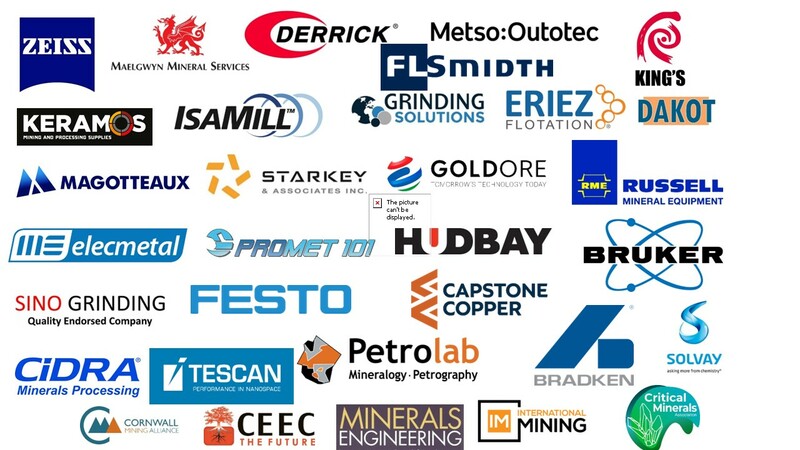 The highly acclaimed MEI Conferences bring together leading academics, researchers and industrialists from around the world, to discuss the latest developments in mineral processing and extractive metallurgy. 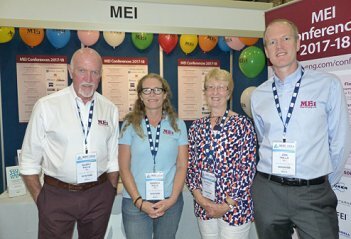 All MEI Conferences are certified for Continuing Professional Development. They are well established on the international calendar of events, and have achieved a reputation not only for the high quality of the papers presented, but also as an ideal forum for meeting fellow professionals in a relaxed and informal atmosphere. These conferences and symposia are unique in the minerals industry, in that they give you, as an author, the opportunity not only to present your work to an international audience, but also of having your work published in a prestigious international refereed journal.